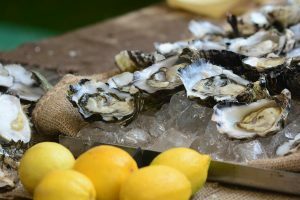 We have also introduced new delicious culinary cuisines this year with signature dishes from Jimmy Liks, Berlin Bangers, French Cheese, delicious Sofrito Paella, FigJam Creperie, Gnocchi Gnocchi, the Fired-Up Smoker and Arepa Oz. Wine tasting glasses and ticket packages are available starting at $20 available (link to tasting arrangement) for sale from the Tasting Ticket Marquee. 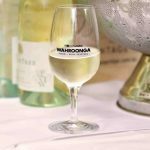 The Wahroonga Food + Wine Festival 2018 is proudly sponsored by Ku-ring-gai Council, McConnell Bourn real estate, BMW Hornsby, Modus Operandi Brewery and North Shore Mums.